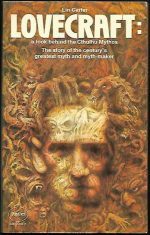 *Science Fiction, Fantasy & Horror: This update is brimming over with terrifying tales. 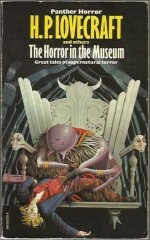 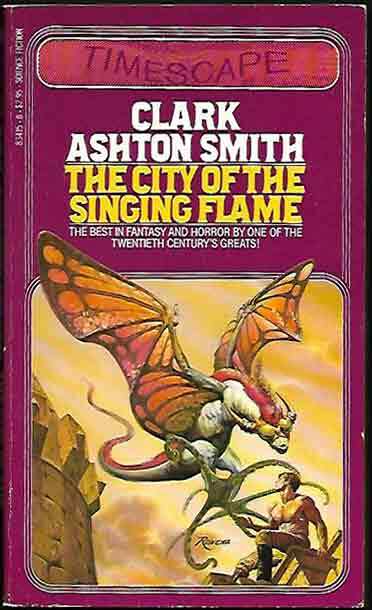 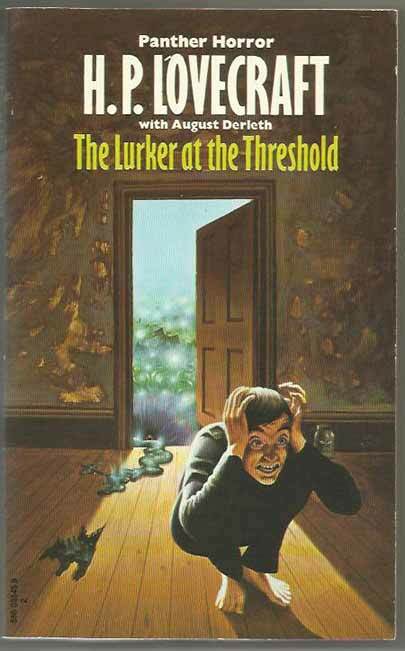 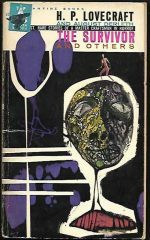 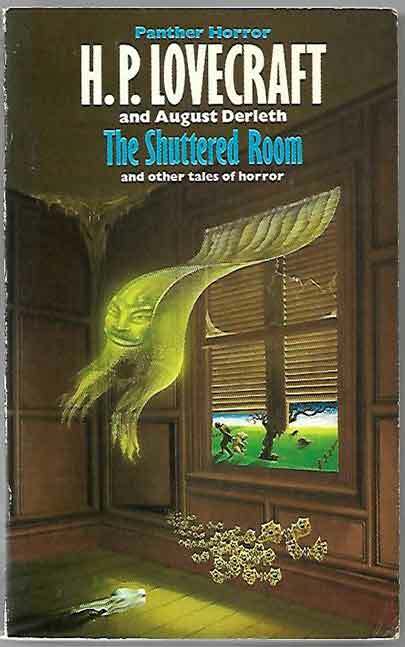 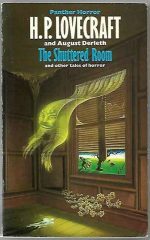 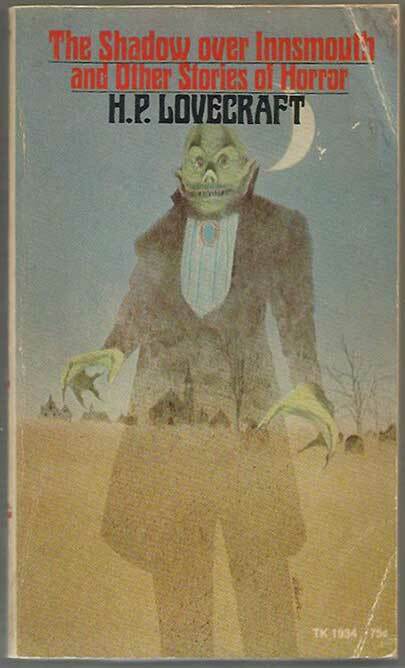 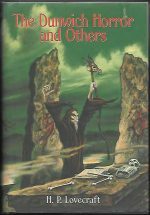 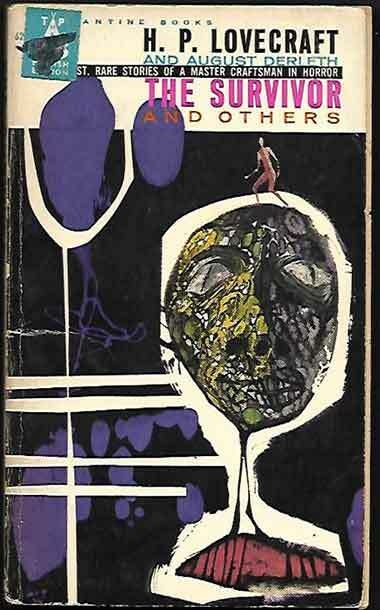 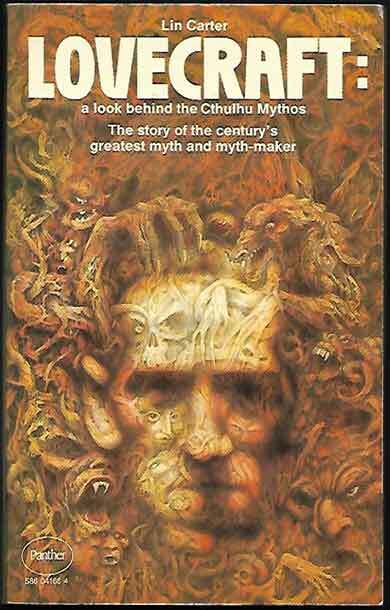 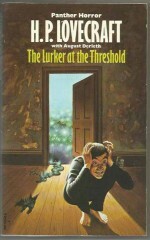 Shiver with Lovecraft’s Library double Sinister House/Cold Harbour (Leland Hall and Francis Brett Young), while from Lovecraft himself there’s The Dunwich Horror And Others (in a prestigious Arkham House HC edition) and from Lovecraft and August Derleth there’s The Lurker At The Threshold. 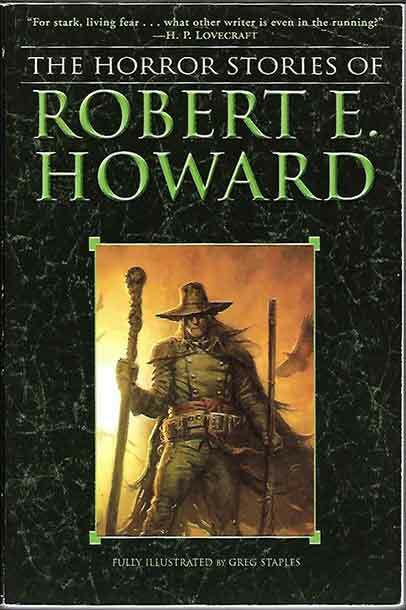 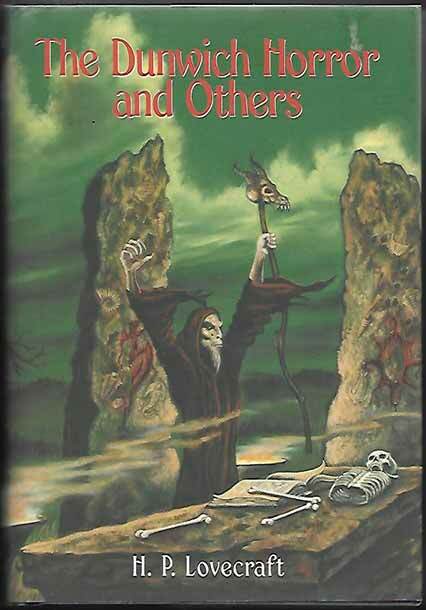 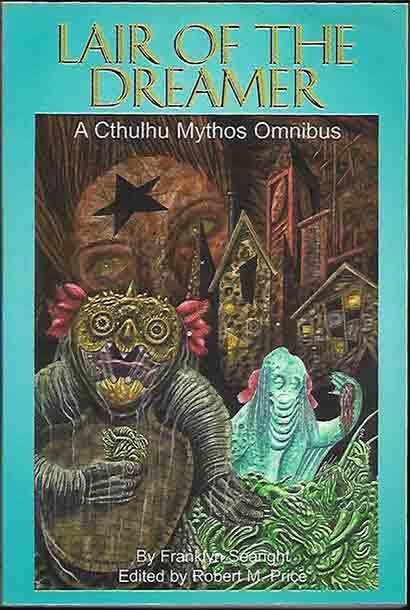 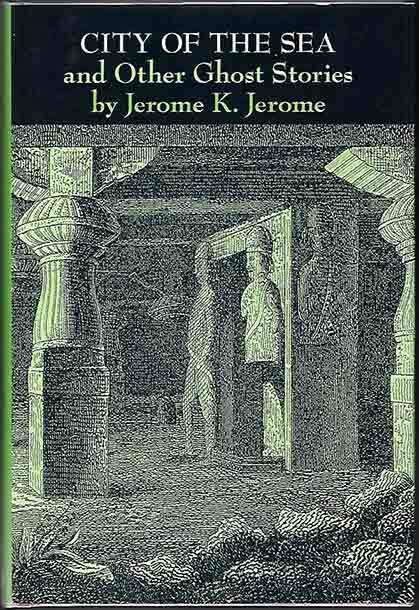 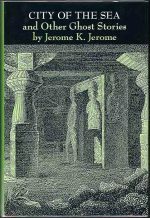 Tremble as you read The Horror Stories Of Robert E Howard, a collection of tales by Jerome K Jerome, City Of The Sea And Other Ghost Stories (a special limited edition), or Lair Of The Dreamer: A Cthulhu Mythos Omnibus by Franklin Searight. 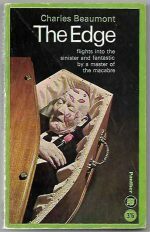 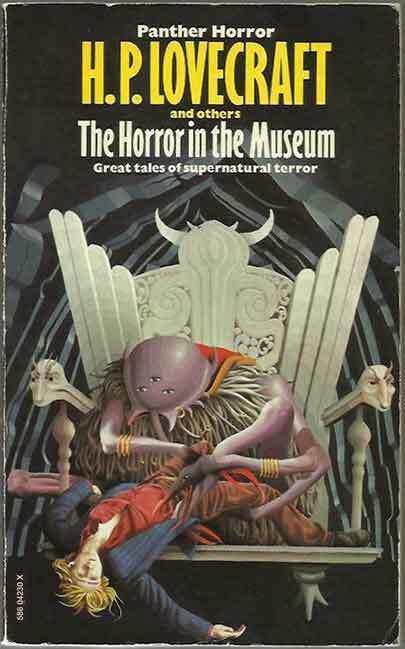 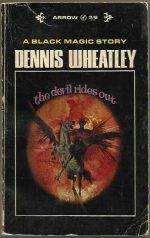 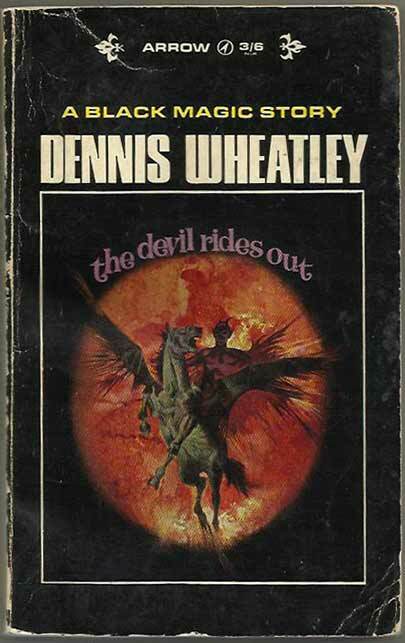 Finally, if your nerves are up to it there are two novels by Ira Levin, Rosemary’s Baby and The Stepford Wives, The Novel of the Black Seal by Arthur Machen and a perennial favourite, Bram Stoker’s Dracula.